I saw so many posts over the 4th of July asking what people do to calm their dogs. For the past ten years, I have spent the whole first week of July tucked away in the basement with two dogs sitting on my lap, alerting every bang, snap and pow with a bark. I have tried the Thundershirt, I have tried loud movies, I have tried endless petting and shooshing. What did I do different? 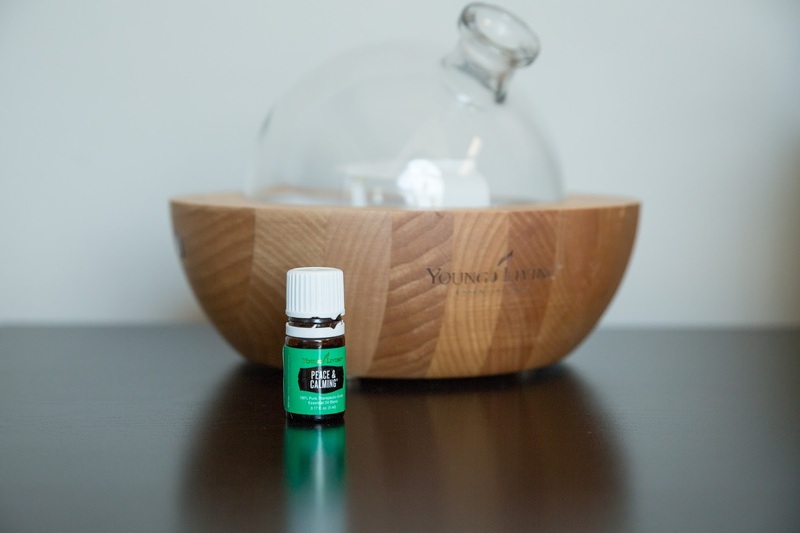 I pulled out my Young Living Peace & Calming Essential Oil. I dropped one to two drops on my palms, and gave each Wheaten a good rubbins’ (yes, I declare this a word). They both calmed almost immediately and silently relaxed to watch a movie at a reasonable decibel, free without barks, pants or endless running around the basement. I had suggested this to a fellow Wheaten owner, who’s pup suffers from the same firework woes. He too was subdued to enjoy the evening. Neither one of my pups seemed drugged, or out of it. What a nice alternative to the prescribed medicines I saw other commenters suggesting on these threads. I can’t wait to try this for car rides! It’s great for children too, or so I’ve heard. Stock up before that next summer storm heads this way! Visit my website and please feel free to message me on my Facebook page with any questions! Shop now on my Young Living website.